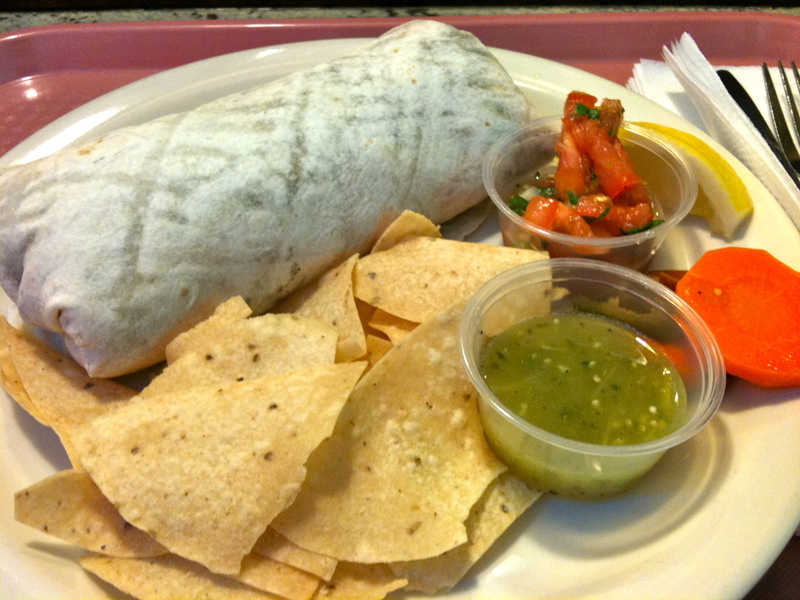 The veggie burrito was something new to my taste buds. It’s been a while since I had mexican food and while looking for place to eat, I saw Falafel king… like what I said in the previous posts, I am taking a break from falafels for a while since the last one I ate was not delicious or satisfying. 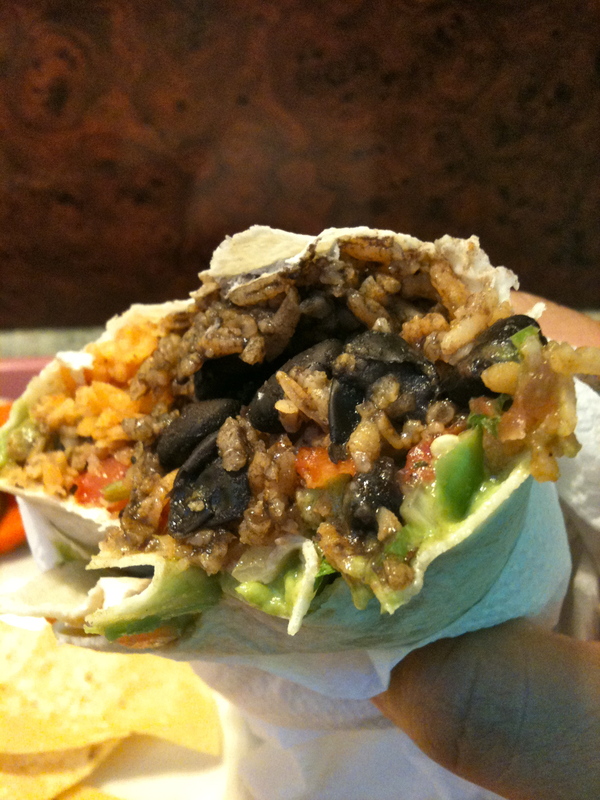 Back to the veggie burrito, at first I thought it will be boring but after the first bite I was surprise with it – new flavors in my mouth. I almost inhaled the whole burrito really quick and was full at the end. I am one happy person.